Earth Fest 2011 on May 21 was an all day, outdoor celebration by the Hatch Shell featuring live music from Ok Go, Atomic Tom, Sponge, and Live. 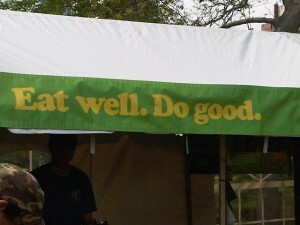 Awesome local food was provided from Whole Foods, Applegate Farms, Clif Bars, Stonyfield Farms, and many others. Lovin’ Spoonfuls was there not only to spread the word about food rescue but also to recover what was left over from the day. 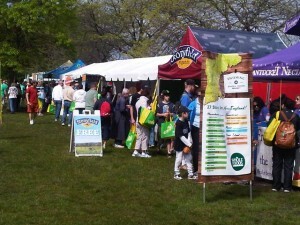 Radio 92.9 sure knows how to throw a party to celebrate our planet! 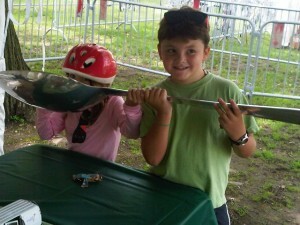 Young festival goers getting their Spoon on! !